I recently saw a Buzzfeed article making its way around Facebook referencing some old school fragrances. 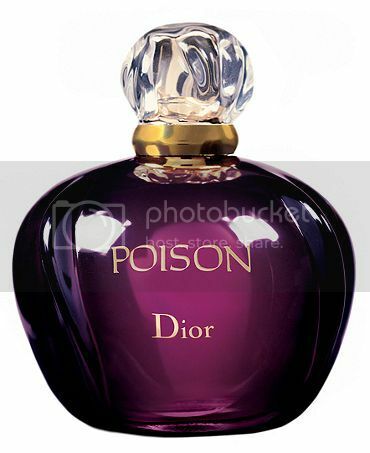 It got me thinking about some of the perfumes and scents that were popular during my younger days. So, who remembers any of these? I never wore this, but had several friends who did. To this day, if I even think about the smell, I want to barf. I wore this in elementary school. I thought I smelled so fresh and so clean. I loved that they had this for men and women. I used to love the smell, especially on guys. I've never been big on pear fragrances. I wore this and thought the bottle was so cool! This is another one that made my nose unhappy. Stinky! I wore this in high school. I loved the smell, but mostly used it to cover up the stench of cigarette smoke. This was my signature scent for a year or two. I blame Clinique for giving it out in their bonus bags. A friend of mine wore this in 7th grade. I fell in love with the sweet scent and promptly begged my mom for a bottle. This was extremely popular back in the day, but I never wore Tommy Girl. I don't recall wearing this or even what it smells like. I just remember seeing it everywhere in stores. 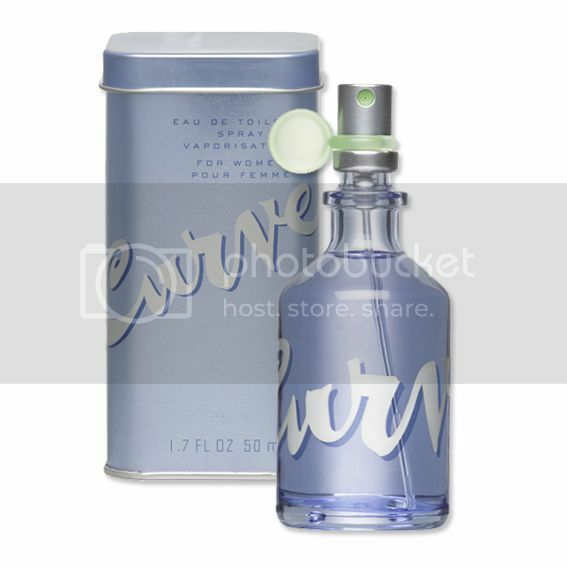 This was another one of my signature scents. I've smelled it recently. What was I thinking? I never wore any of the Gap fragrances. Who didn't love this stuff? Which ones did you wear? haha I remember about half of these. I can't remember wearing them though. 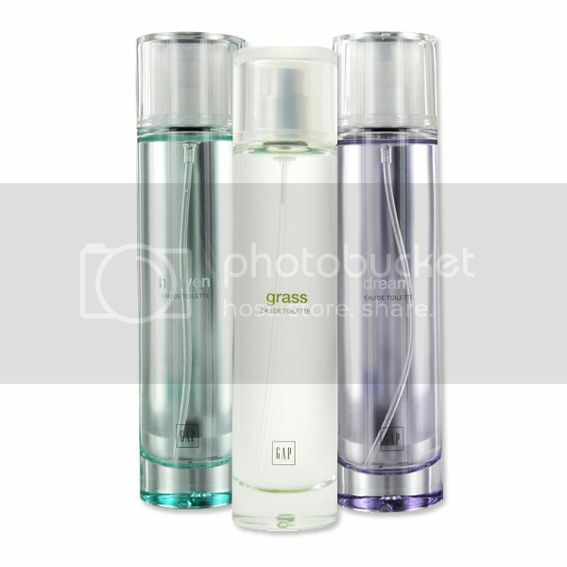 I used to get body sprays at walgreens that smelled like candy. I remember a lemonade one and something raspberry! I was a clinique happy girl! OMG, I remember all of these! I wore Clinique Happy after I got married (ex hubs got me a big gift basket with it in it), but now it smells funny to me. Maybe I equate that smell with him? I also loved baby soft, and of course who didn't love cucumber melon? Sunflowers - had a ton of friends who wore it and loved it. Oh my gosh, I remember all of these! Crazy memories! I never wore Tommy Girl, but I did wear Tommy Hilfiger Freedom. I wonder if I found some on ebay, and smelled it again, what memories would come flooding back? The Exclamation was horrible, but I do vaguely remember being into Exclamation blush for a while, it was more floral. God, this is making me feel so cliche. I'm not going to confirm, nor deny, use of Malibu Musk. Bath & Body Works sprays! I had a ton of them! I wore Happy for a while. I had the Sunflower one and was so disappointed that it smelled weird on me, it just mixed with my skin bad. Still sad about that, ha. 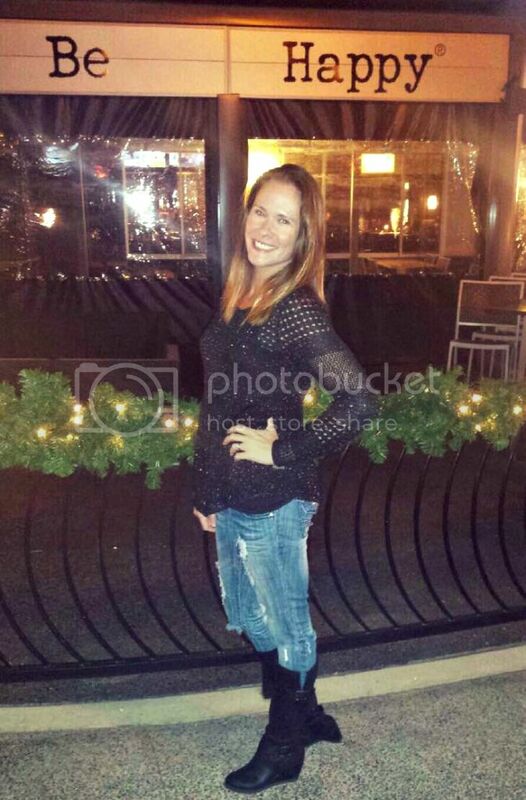 So many of these are still around. 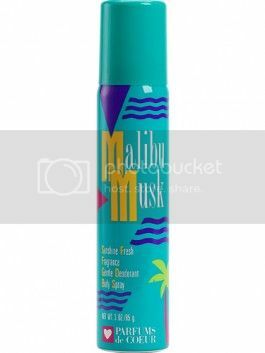 I def remember Malibu Musk and always wished I had a bottle of Debbie Gibson. 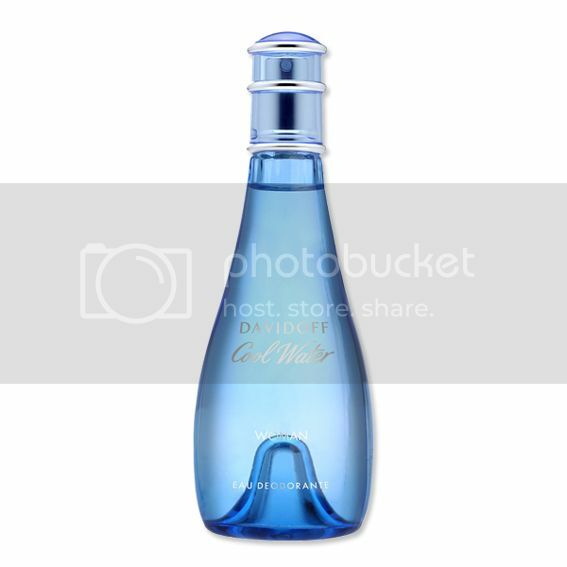 Mum currently loves Davidoff Cool Water, I love the bottle for Victoria's Secret Pear Glace, and don't mind CK1. I wore Love Spell (given as a gift), pear glaze (I'm one of the few who LOVES pear scents), Tommy Girl, & cucumber melon (because who didn't)? My mom still wears Happy as her signature smell. I don't remember what Curve smells , but I do remember most of my friends having it. OMG! The best post ever! I forgot all about Malibu Musk and the other Designer Imposters. I definitely had some of those in middle school. 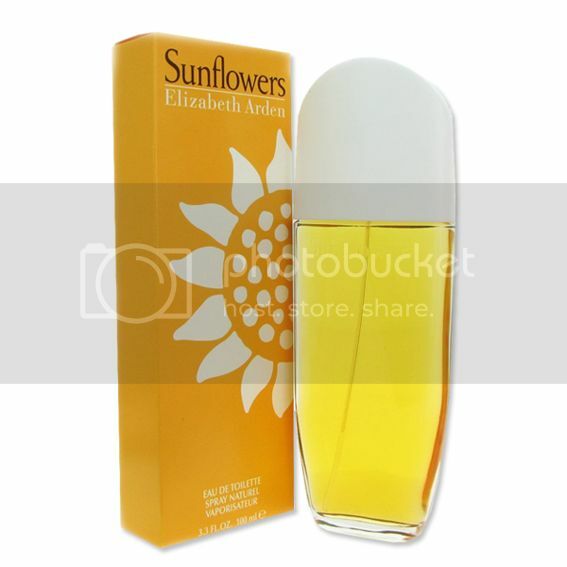 My signature scent in junior high was Sunflowers. Then I went to Gap Dream in high school. 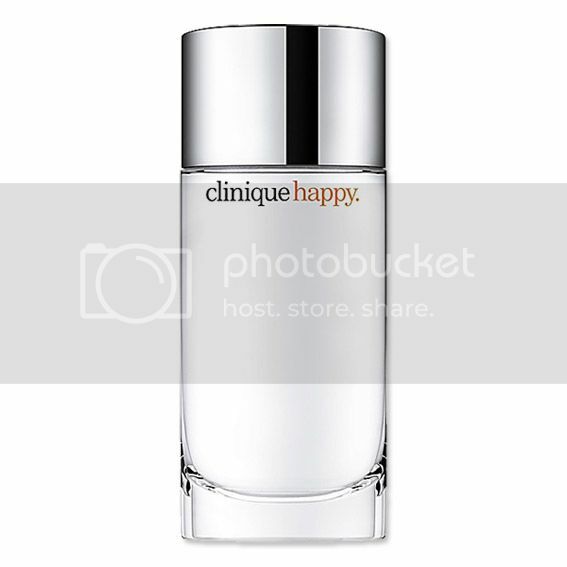 My first few years of college were all about Happy until I discovered Cucumber Melon from Bath & Body Works. On guys I loved Curve and Eternity.